Tis’ the season for gift giving galore. Regardless of the holiday you celebrate, chances are you’ll both give and get a gift or two this year. On the receiving end, it’s likely we’ve all been forced to stutter out a, "Thank you," or "I love it," when opening a gift to discover an unexpected surprise. And if you've yet to receive a bad gift in your days, count your blessings... twice. 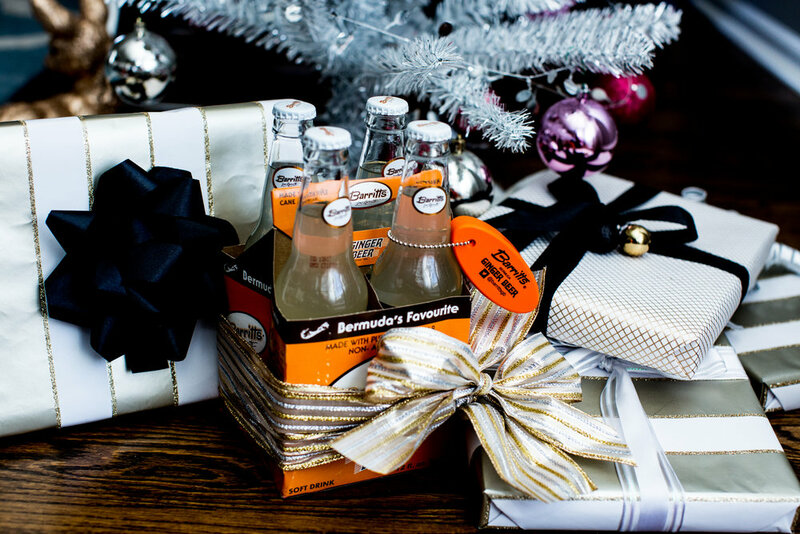 Luckily, Barritt’s makes the bad gift better, which is why we’re sharing our favorite holiday inspired cocktails to toss back when you just don’t know how to react to a bad gift. Above all, just remember that no matter how hectic this holiday season may get, there’s nothing more important than quenching our thirst. In an ice-filled cocktail shaker combine Tito's Vodka, lime juice and cranberry juice. Fill two copper mugs with ice and strain cocktail into each one. Top with Barritt's Ginger Beer and garnish with cranberries. Add rum, spices, molasses and maple syrup into an ice-filled shaker. Dip the rim of a glass in water and then into the cinnamon and sugar mixture. Add ice into the glass and strain shaker overtop. Finish off with Barritt's Ginger Beer. 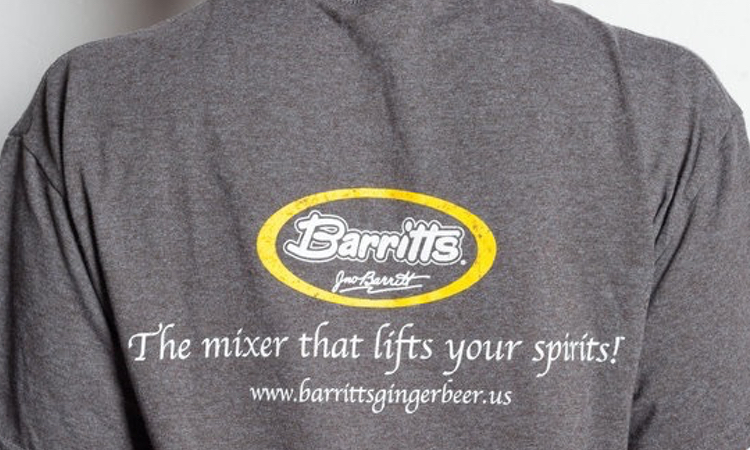 Gently warm Barritt's Ginger Beer over the stovetop. Bring it to a very low simmer, but not a boil to avoid losing the carbonation. Transfer into a copper mug and add the vodka. Finish by dropping the cinnamon stick into the mug. What's your go-to cocktail to celebrate the holiday season? Do tell! Share your favorite recipes in the comments below or head to our Facebook, Instagram or Twitter account to share.